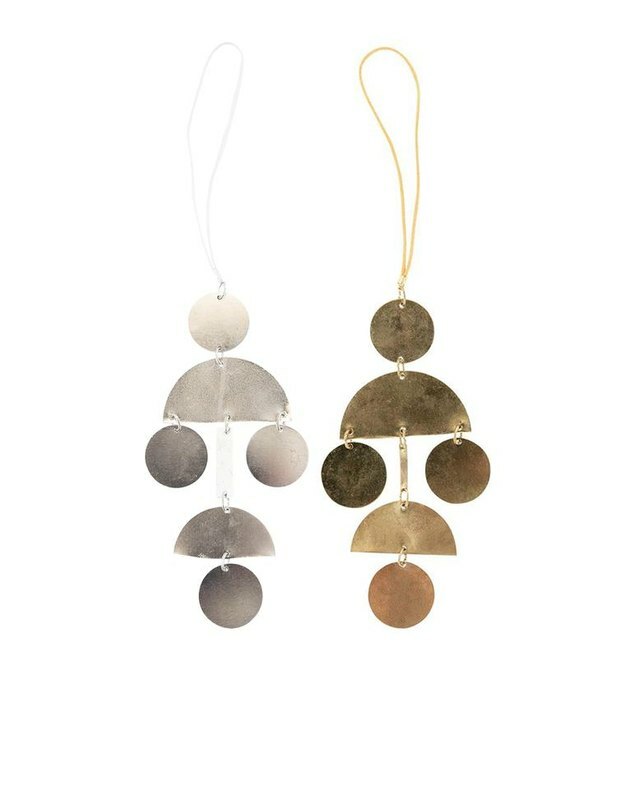 This cut-metal garland is inspiring us to do a stripped-down tree this year — honestly, an ornament-less tree with just this accessory could be really chic. JK we want ornaments. 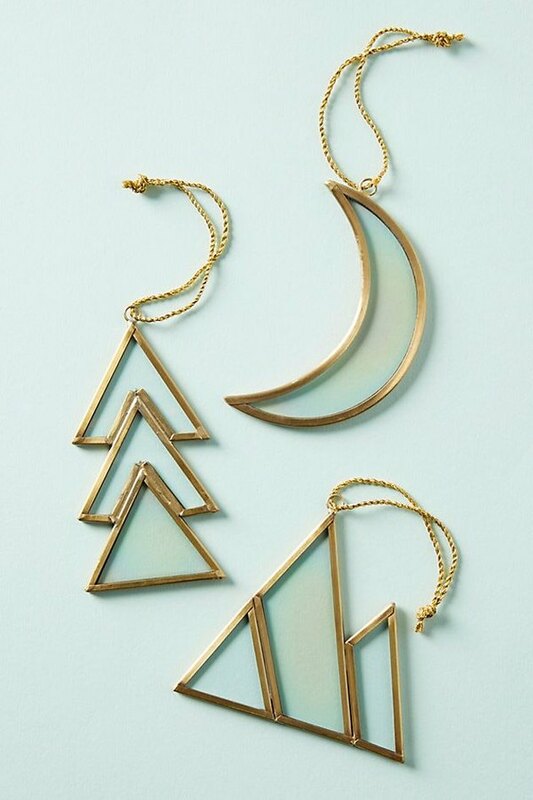 Check these: They look like a fancy DIY, but cost only $6 each. 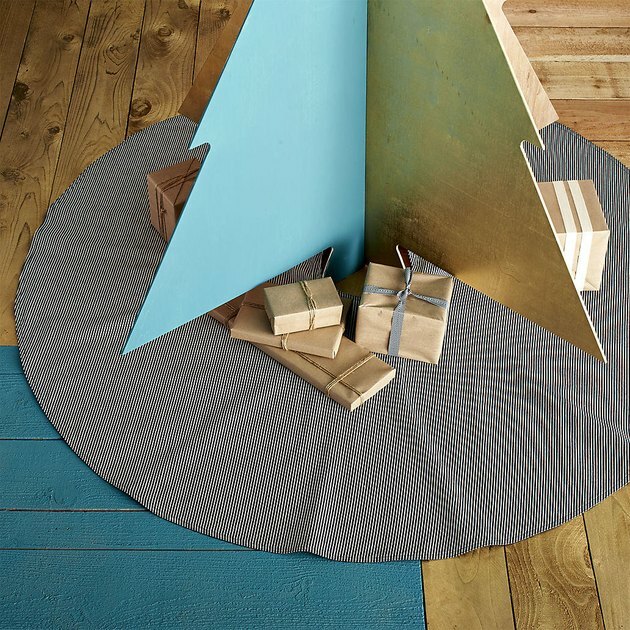 Scandi-Christmas: It's here. It's a thing. Embrace it. 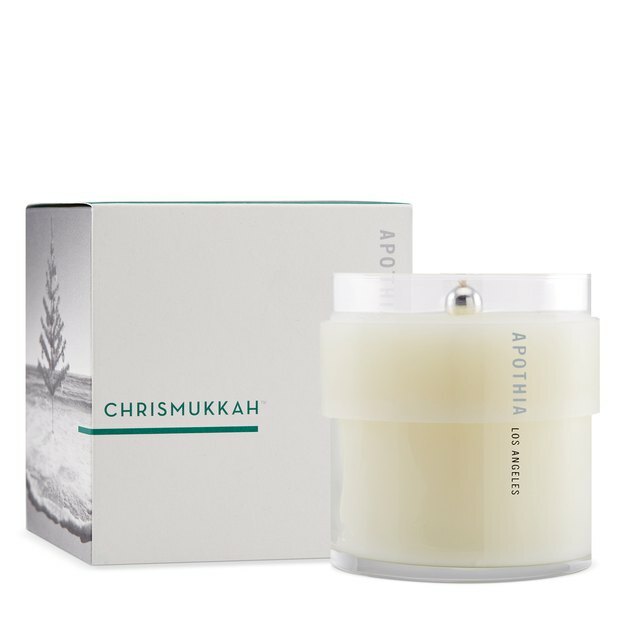 L.A.-based candle maker Apothia brings a freshness to the season with Chrismukkah — a fragrance that combines green fir, cloves, and crisp ocean air. 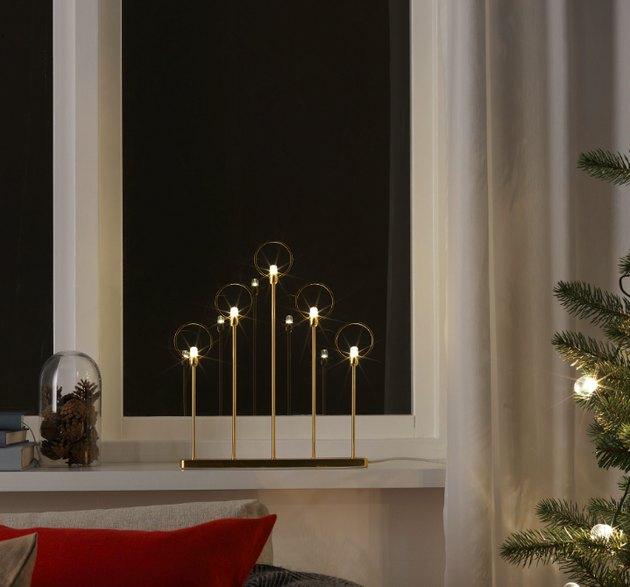 Time to get hygge wit it. 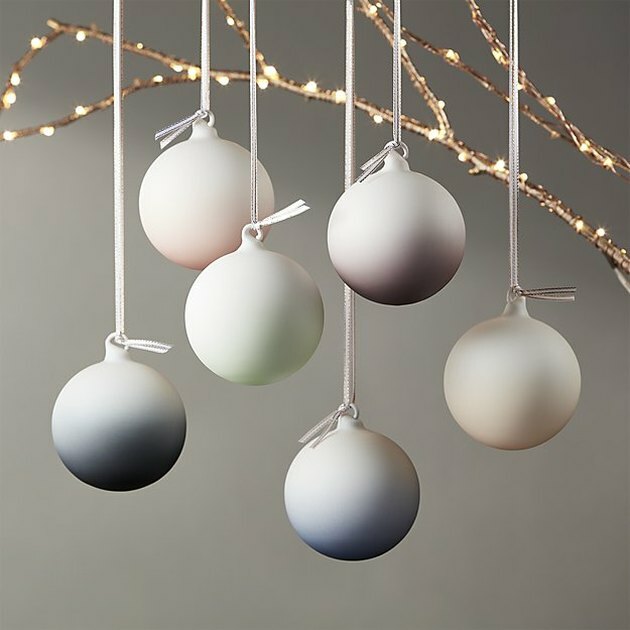 These would look great on a tree, but they'd also be dandy twinkling in a window. 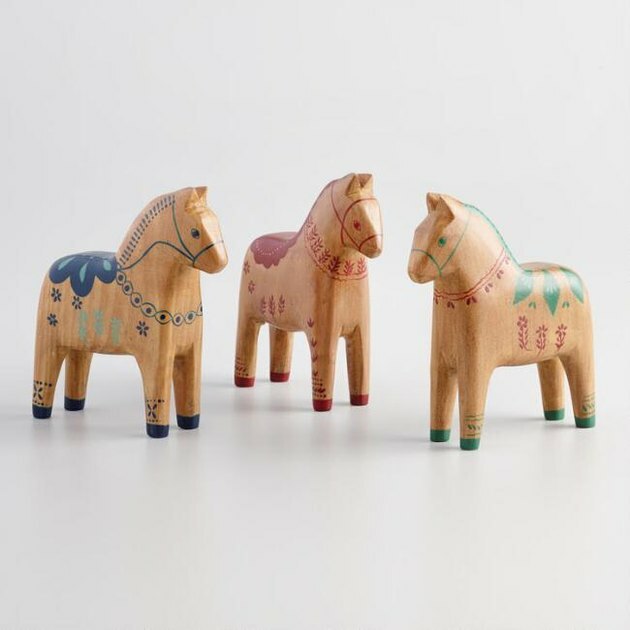 Supes cute table decoration. They come in white, too, so you can do a whole lewk. Yeah, $175 is a lot for a piece of fabric that is basically a glorified dishrag. 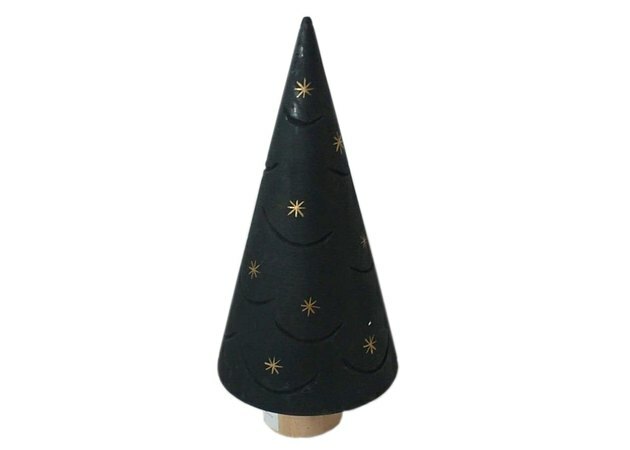 But consider this: If you have a nice one, you'll use it for years to come. 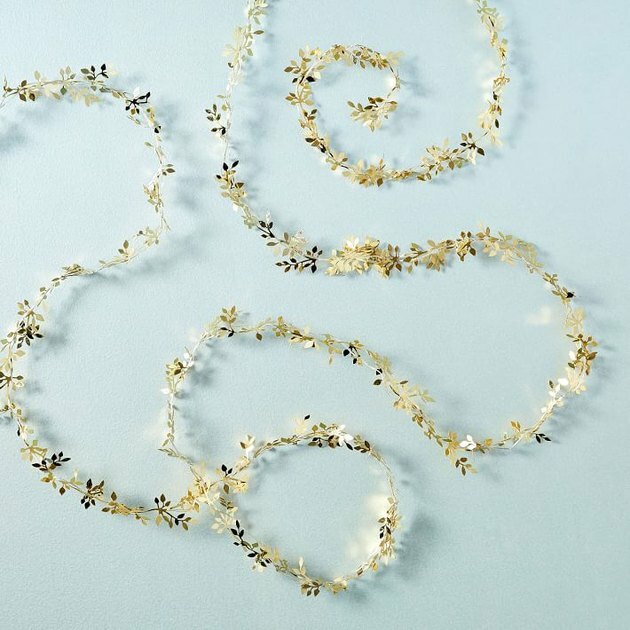 It's time someone said it: Most Judaica is just awful. 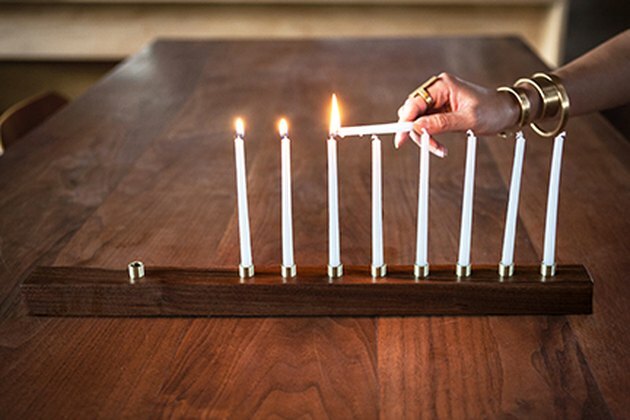 Jewelry designer Marmol Radziner finally has an answer to all that with this elegant wood menorah. 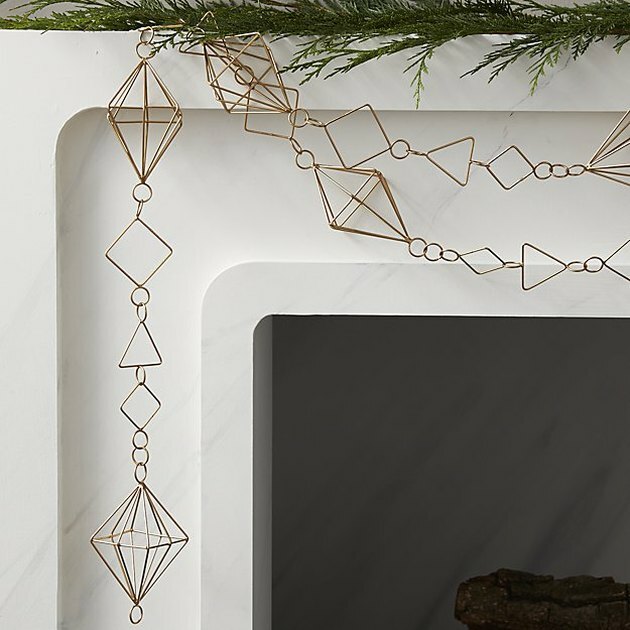 It takes a lot for us to really feel like we've seen something "new," but we gotta say: CB2, ya did pretty damn good with this geometric garland. 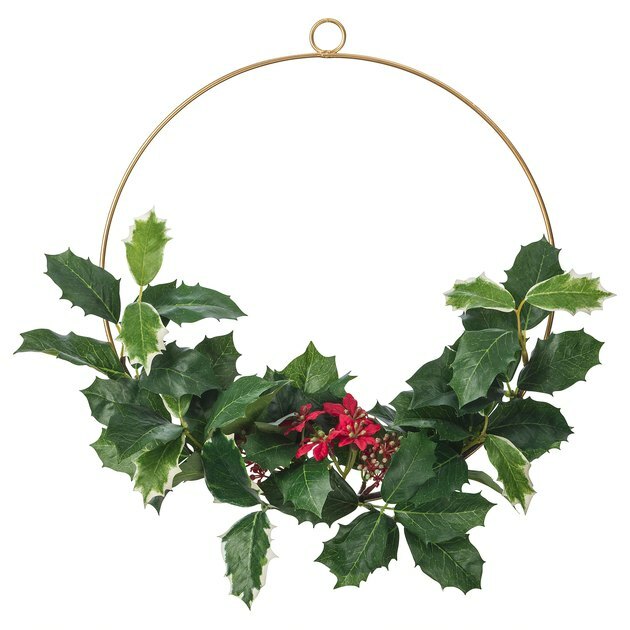 Now you got us thinking: WHAT ELSE CAN WE MAKE GARLANDS OUT OF??? This is only $5. Enough said. 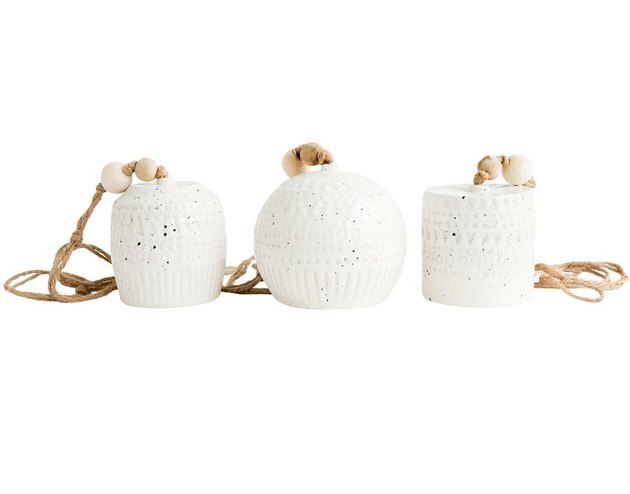 Here's a smart buy that's not strictly holiday-ish — this trio of stoneware bells will look great in any boho pad year-round. 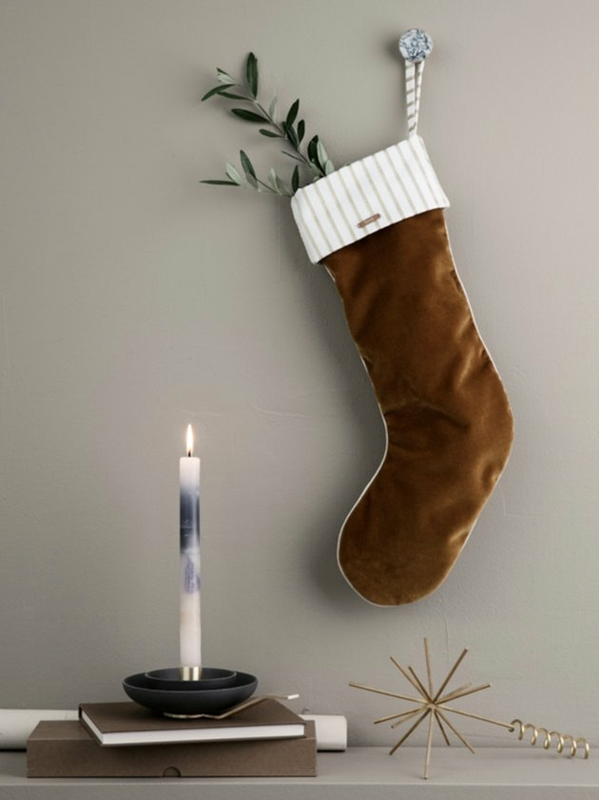 Danish brand Ferm is coming at you with this velvet stocking that is actually very cool-girl.